One of the HOTTEST COMMERCIAL construction areas in HALL County! Directly across from Gold Creek Plant near Kubota. Commercial rezoning should be no problem. Located just North of the largest Kroger Marketplace store around, plus Starbucks, clothing, jewelry, Papa John's, Verizon, Chick-Fil-A, Dental, Mexican Restaurant, Wells Fargo bank and more. Located 1.5 miles from Northeast Georgia Medical Center's main campus. 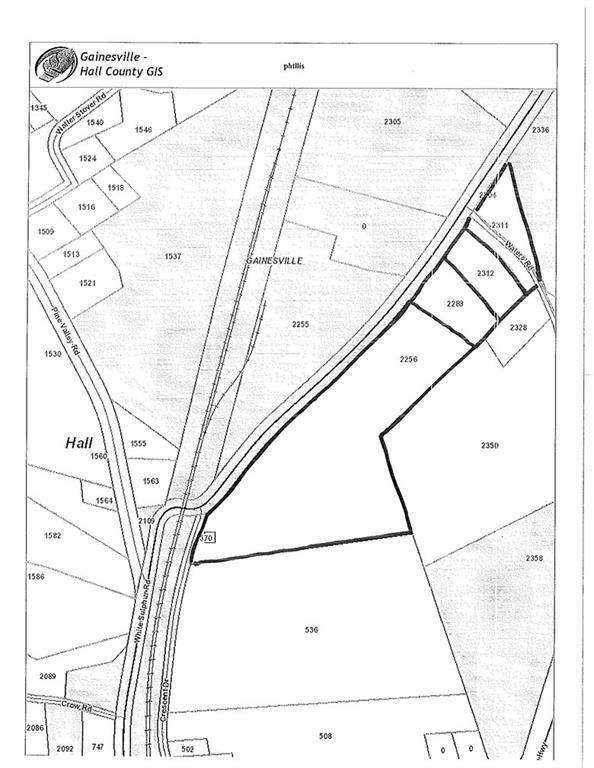 Additional 12 acres adjoining the property at the rear is also available for a total available acreage of 31 acres. Easy access to I-985 at Exit 24.